﻿ New Age Articles - Do You Make These "Law of Attraction" Blunders? 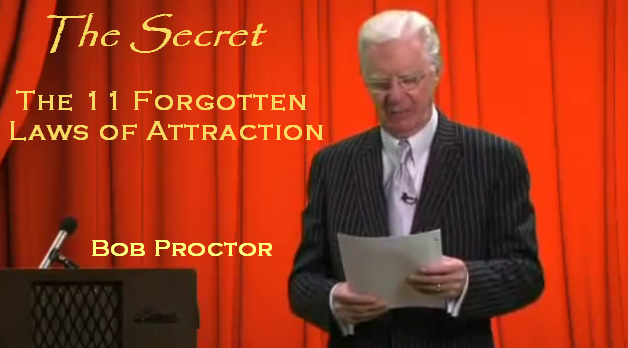 Do You Make These "Law of Attraction" Blunders? The problem isn't that the Universe can't deliver quickly. The problem is that you were never REALLY vibrating in a place of trust that what your desires is yours. You are more "testing the theory", then becoming impatient when the Universe doesn't deliver on your time schedule. What you may not realize realize is that from the beginning of the process, there has been resistance. There has been a lack of "allowing" in terms of how and when your desire will be fulfilled, which shows itself through your expression of impatience. This all starts because there is, on some level, a basic lack of trust that the Law of Attraction actually has scientific basis. Because after all, if you have TOTAL trust/faith, then your vibration will reflect that and two things will happen: 1) Your desire will come to you as quickly as possible, and 2) You literally won't give external reality a second thought, because you'll realize that what you're looking at now is simply a result of what you've been attracting to that point, and that change is on the way provided you hold your NEW vibration consistently. 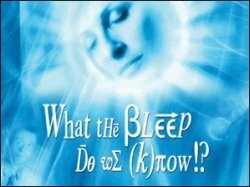 There are several "releasing" methods available, such as "The Sedona Method", and EFT (Emotional Freedom Technique) that can quickly and easily eliminate these energetic blocks. These are just 5 of the more common mistakes that "newbies" to the Law of Attraction make. 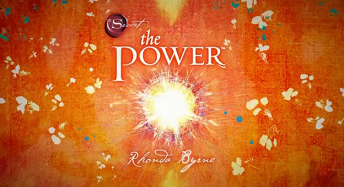 There are several more that we list at our web site, http://www.wealthbeyondreason.com, where we also delve into how to reverse these mistakes so that the Law of Attraction can become a monumentally powerful force in your life! A free multimedia "Law of Attraction" seminar is also available at the Wealth Beyond Reason web site. 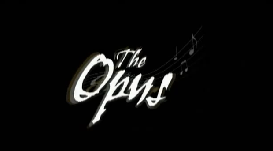 The Opus is about creating your own personal legacy. What will you do while during your short time on earth? What will you be remembered for? Will this planet be a better place because you were here? How can you accomplish the things you dream about most and created that grand legacy? Experience the wisdom and lessons from the world's most influential teachers.